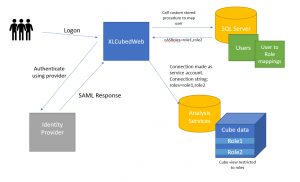 We previously briefly covered the updates to XLCubedWeb to support single sign-on using SAML 2.0, in this blog we will go through the process needed to setup SSO in XLCubedWeb using Okta and the steps required to map the users through to cube-defined roles in Analysis Services. 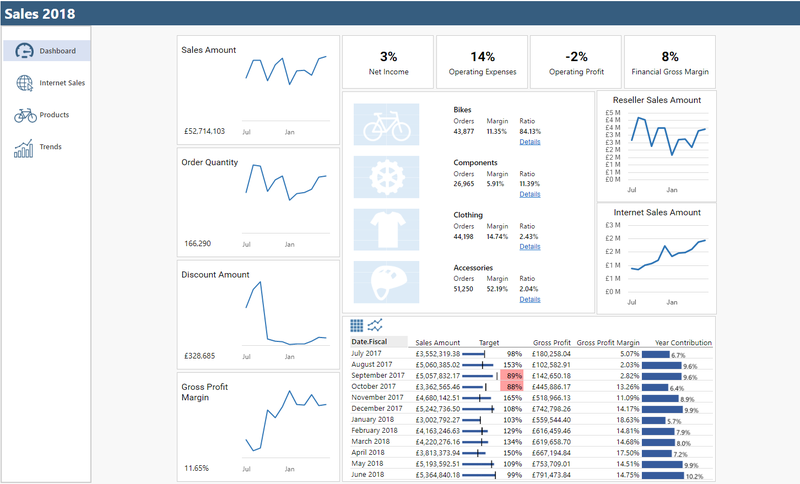 With the upcoming maintenance release of V9.2 we are introducing support for Single sign-on in XLCubedWeb, this can be configured to use any SAML 2.0 identity provider and provides some useful functionality for integrated user-level data access in Analysis Services. For the moment Analysis Services only supports windows-based authentication, and many of our customers are using single-sign on providers to authenticate users and provide application access. 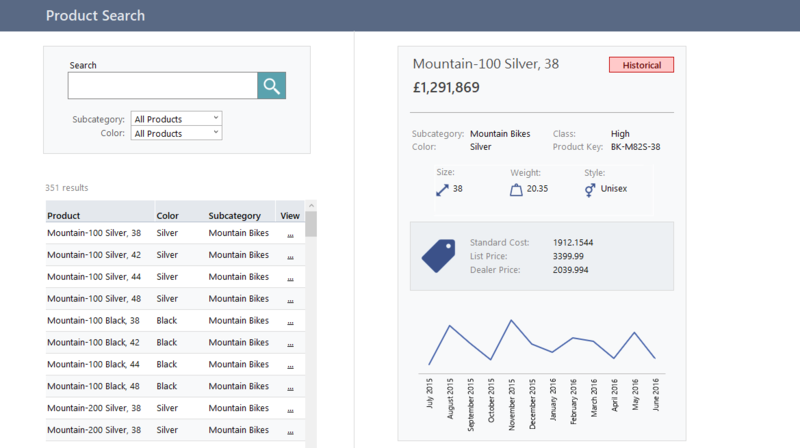 As part of our single-sign on solution we give the ability to define the Analysis Services access level for the users in the identity provider (or via a custom SQL lookup if access level mapping is stored outside of the provider). 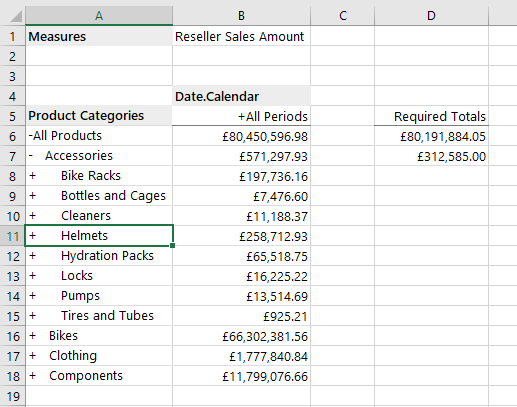 This allows customers to setup SSO and still allow different users to have different access to different cube levels. 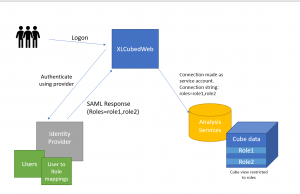 To do this XLCubed makes use of the “EffectiveUser” and “Roles” connection properties, these properties allow the connection to run as a particular user or in the context of a cube-define role. 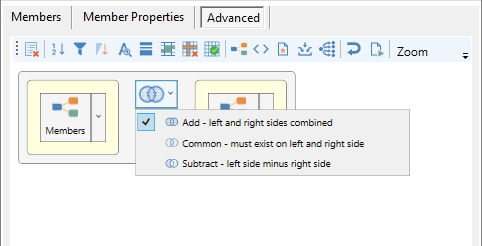 Most formatting in XLCubed can be handled though the formatting options available on the right-click menu, and today’s blog will cover some of the common use cases.